They don’t have a name for him yet, but there’s a new kid in town at the Maleny Ambulance headquarters that’s assisting train the local Ambulance folk and First Responders Unit. The most recent Maleny IGA CBC contribution of $1800 went towards the $22,000 needed to purchase the high tech resuscitation manikin used to train the paramedics and other emergency response workers from the area. 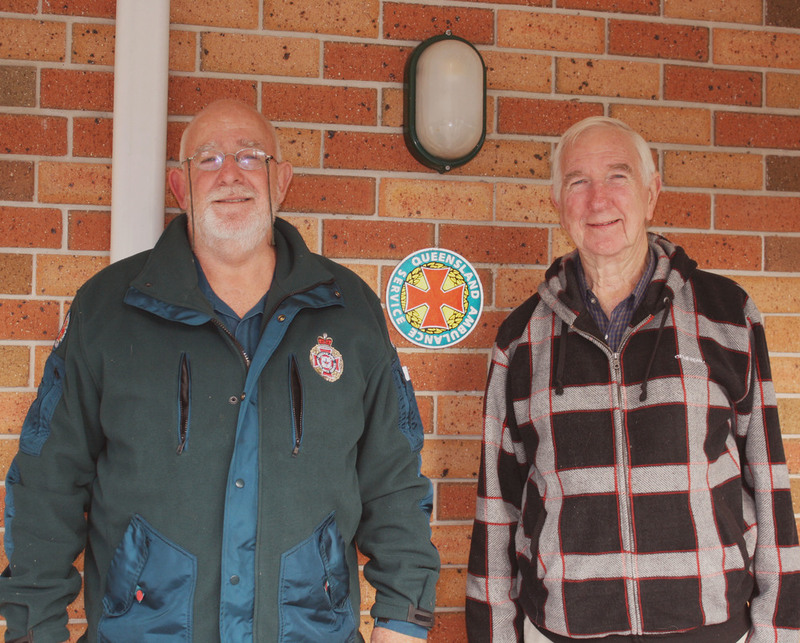 According to Steve Tooley, Officer In Charge at Maleny Ambulance, the Maleny IGA contributions have assisted them a lot over the years, by purchasing much needed equipment for both training and the upkeep of the Maleny Ambulance station. The latest addition is the resuscitation manikin. It is a high tech computerised piece of equipment that acts as a human would when receiving treatment. 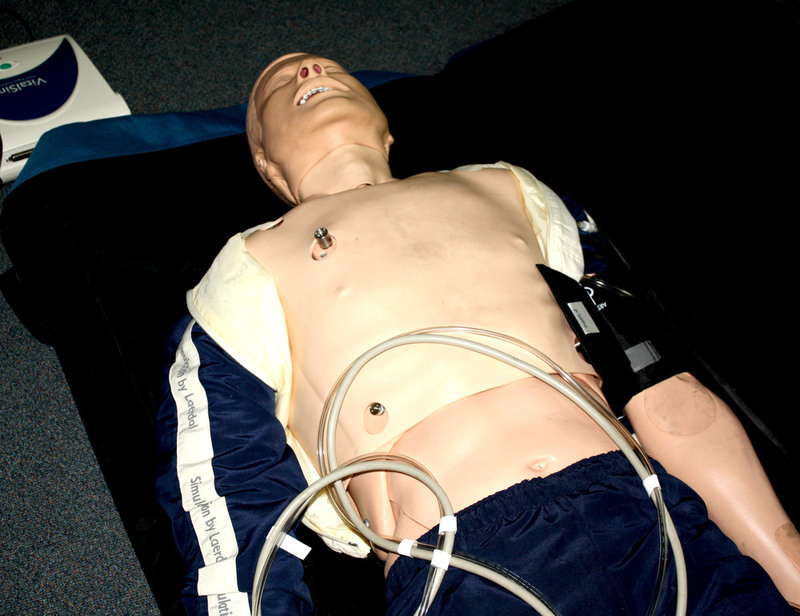 The life-size manikin can be programmed with a medical emergency issue and it will respond to treatment; itcan be given needles and defibrillation, it talks, and will act as a human would in a medical emergency situation. It will even die if the wrong medication is given! Sign up for CBC at the Maleny IGA checkout or online at www.malenyiga.com.au and nominate Maleny Ambulance as your beneficiary. CBC - Maleny Ambulance by Maleny Supa IGA is licensed under a Creative Commons Attribution-NonCommercial-NoDerivs 3.0 Unported License. Based on a work at http://www.malenyiga.com.au.